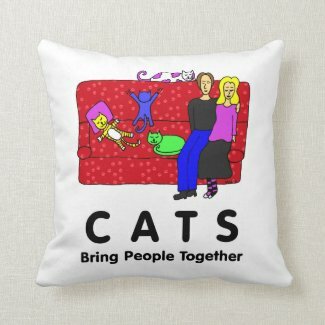 My cats and I are big fans of throw pillows. 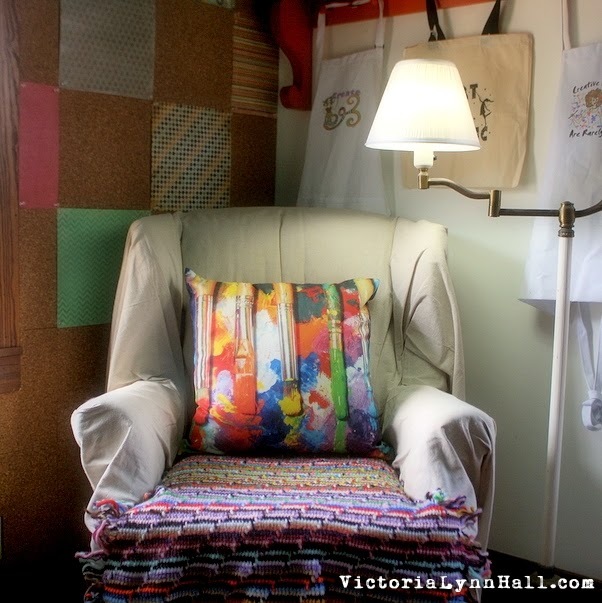 They are an easy way of adding style, color, pattern and comfort to any room. 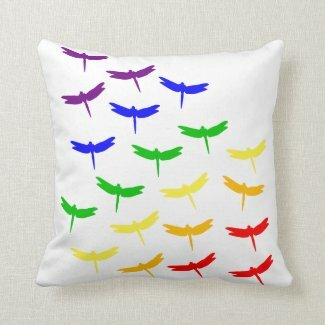 Sometimes, however, I have had a hard time finding unique throw pillow designs at an affordable price. 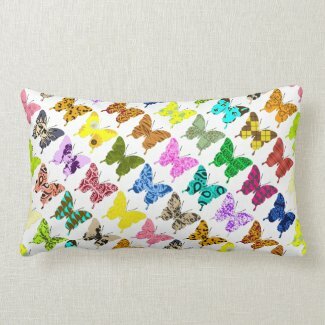 That was why I was so excited awhile back when Zazzle added throw pillows to their line of quality products. 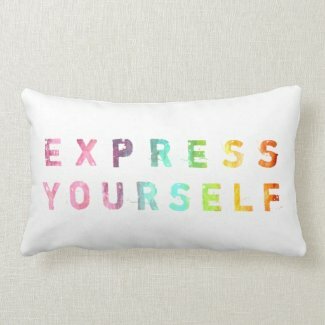 Even more exciting, these fun throw pillows are currently on sale! 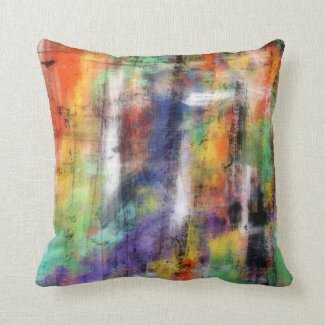 Below are some of my most popular throw pillow designs or click here to see them all. 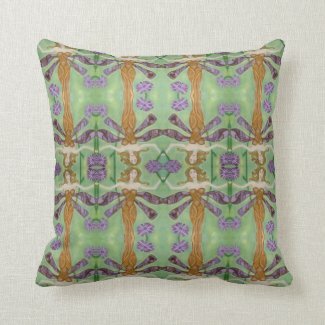 Also, be sure to check out more savings deals during Zazzle's Spring Fling Sale by clicking here. Happy shopping and Happy Spring! *The coupon code SPRINGSFLING must be entered at checkout to receive this offer. For most products, the net sale price is the price of the product (excluding shipping and taxes). For Zazzle Custom Stamps, the net sale price is the difference between the price of the Zazzle Custom Stamps (excluding shipping and taxes) and the face value of the postage. Offer is valid through March 25, 2014 at 11:59PM PT. This offer does not apply to screen printed apparel, standard framing, and/or custom framing. This offer does not apply to past purchases and may not be combined with any other Zazzle promotional or volume discount offers. If a volume discount applies to your order, you will receive either the discount set forth in this offer or the standard volume discount, whichever is greater. Offer valid on Zazzle.com only.